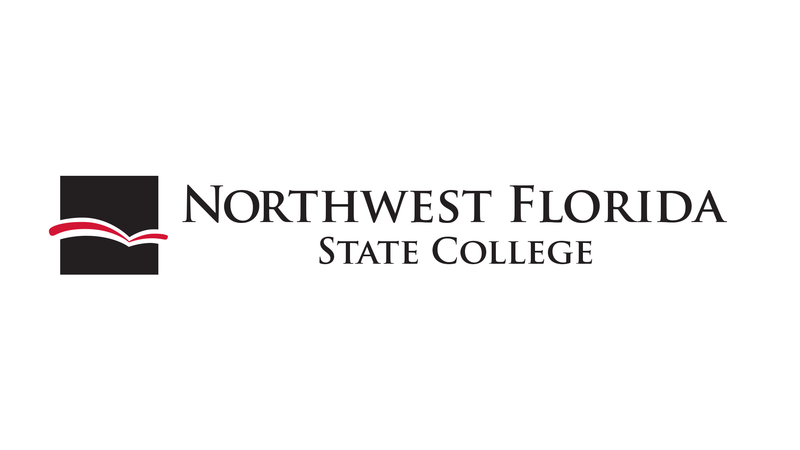 The Mattie Kelly Fine & Performing Arts Center at Northwest Florida State College is extremely fortunate to have the support of generous individuals and organizations of the area. 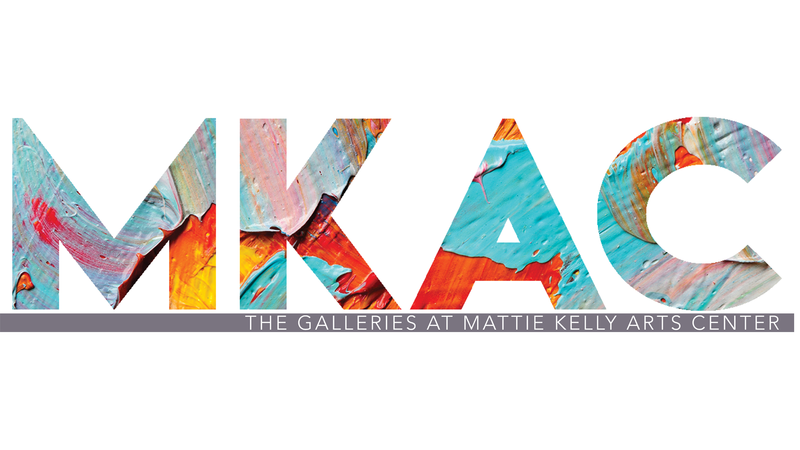 Without financial support from our donors, contributors and our patrons, the high caliber of artistic programs presented at the Mattie Kelly Arts Center would just not be possible. Some supporters also like to contribute to the success of our programs by helping to distribute or post flyers, posters, brochures and other materials. These Friends of the Season provide a tangible and valuable volunteer service, and for their unselfish support we are extremely grateful. If you would like to be such a friend, please contact the Director at (850) 729-6004. We will be happy to supply materials for any of the shows that you would like to support. Posting in your workplace, distributing to your friends, neighbors or associates – all are wonderful ways to help us bring quality entertainment to our area. And thank you for being a Friend.